This week we’ve got a very special EDIT!! Neiman Marcus recently launched the Art of Travel campaign, which includes a curated collection of over 500 travel-themed exclusive products to inspire your next getaway. 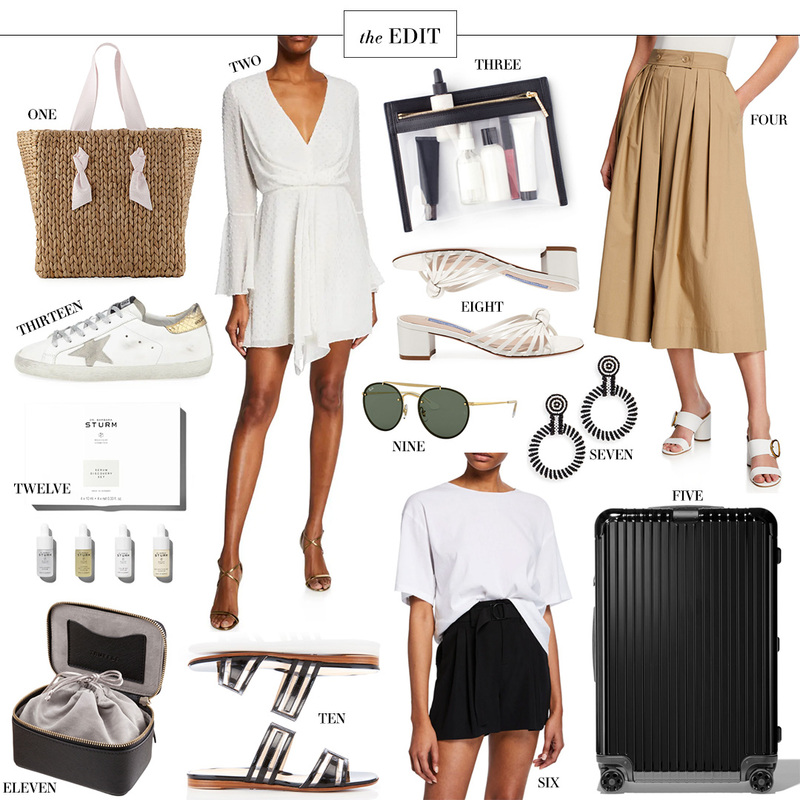 I’m definitely inspired to get my summer travel booked after looking through all of these amazing pieces! Enter the giveaway for a chance to win two American Airlines business class tickets from DFW to Dublin, hotel accommodations and transportation! Registration is in store, but you can get the full details here. I hope my Dallas friends and followers can join me for this super fun event on Saturday! The event will take place on the 2nd floor near Ladies Shoes. Attendees will even receive a custom designed passport highlighting the areas of Ireland featured at the event – so, so cool! See y’all there!!! How fun! Wish I lived in Dallas. Sounds like a great event!